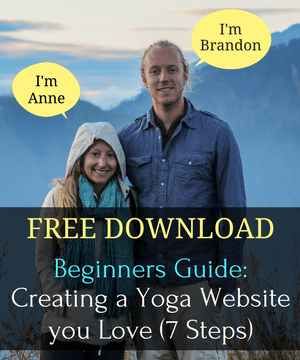 What is The Yoga Barn? 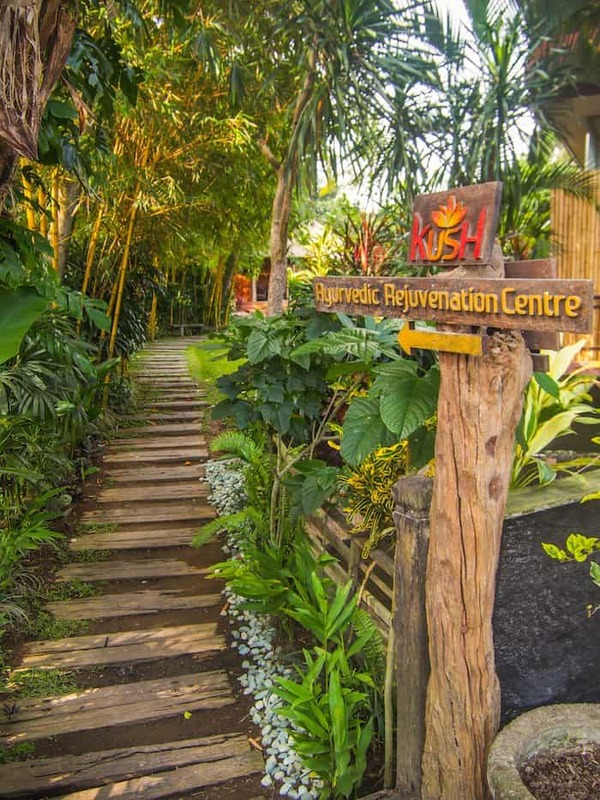 The Yoga Barn is an all encompassing center for yoga and healing located in Ubud, the cultural center of Bali. 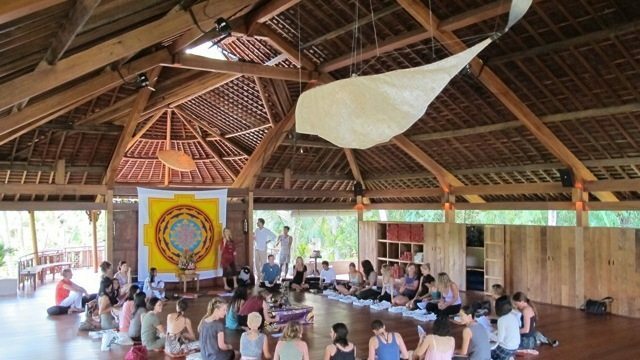 Offering more than 75 yoga classes a week, practitioners of all backgrounds and levels come for the quintessential ‘yoga in Bali’ experience. 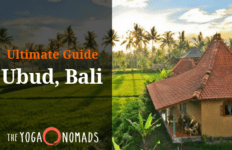 Nestled among rice paddies and their own organic farm, they’ve maintained the traditional Balinese essence within their 50 acres of space. 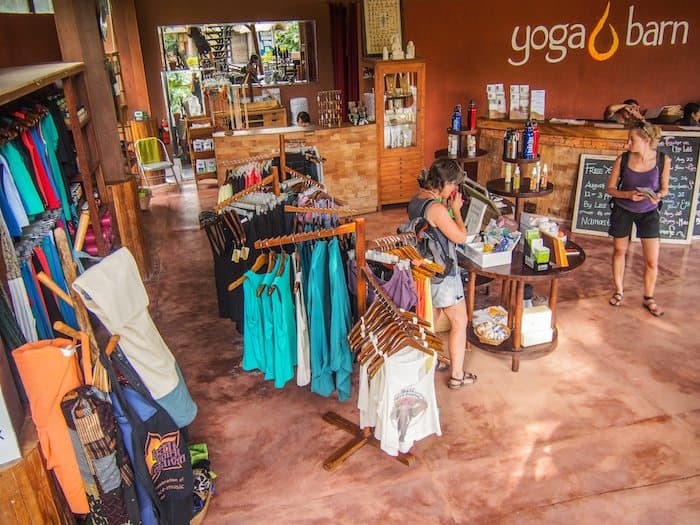 Yoga is often what initially attracts guests to The Yoga Barn, but they also offer onsite accommodation, a healthy cafe, retail, and a holistic healing center with a variety of healing treatments. Come for yoga, come for healing; whatever your experience is, you’re sure to be pleased with your time spent there. Always something fun going on at The Yoga Barn! 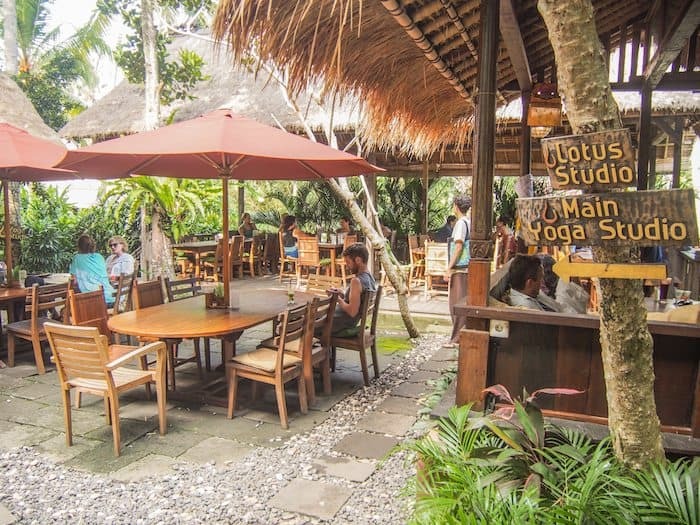 The onsite restaurant has unique daily specials and an extensive menu that caters to yogis. 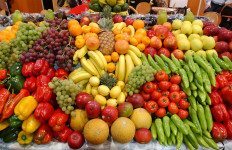 You’ll find vegetarian, vegan and raw options with international flare and unique pairings. They use ingredients from their onsite organic farm and have wheatgrass pots at each table! A couple days a week they offer a buffet, including during Monday night movie night! 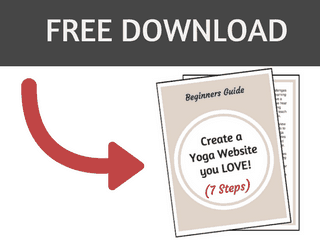 Tons of class types to choose from: yoga asana, meditation, pranayama, dance, workshops, etc. See the full class list here. Pricing: Great thing about the pricing is you can SHARE the class packages with friends which can save a ton of money! 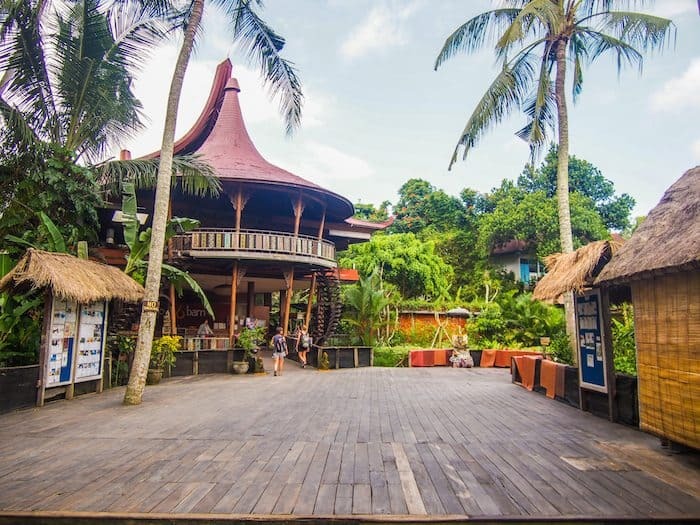 Conveniently located in the heart of the bustling streets of Ubud. Located just off of two of the main streets in the city center: Hanomen and Monkey Forest Road. It’s campus is large and inviting. Luckily you never hear the buzzing of motorbikes that take over the streets of Ubud. Plenty of motorbike parking at the main entrance. If it fills up, there is additional parking out back. The 50 acres of space feels a bit like paradise hidden from the busy streets of Ubud. It is beautifully laid out and has so much to offer. 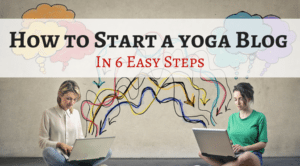 First and foremost, people come here for the yoga classes. The Yoga Barn has a total of 5 yoga studios, 2 of which are used for the 10-12 classes they host daily. 3 are available to rent. 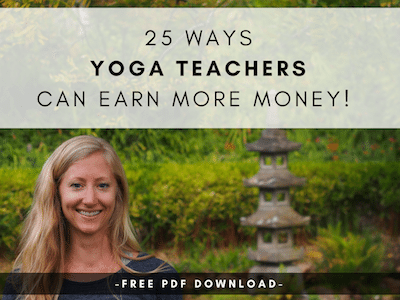 Yoga Teacher Trainings and retreats are held all year long. 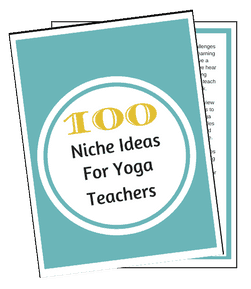 Don’t worry about bringing your own mat and props as they are provided to each student for class. 9 guest houses are available with a 3 different room types. These are available to those who plan to use the facilities for 3 or more consecutive days and also are used for retreats. There are plans to expand this more later this year! Each therapy at the onsite Ayurvedic center draws from ancient Vedic and Tantric practices. Among these practices are: massages, Swedhana Steam sessions, and Far-Infrared Sauna sessions among others. The services this center offers are quite extensive, but you can expect to find the following and much more: Chinese Medicine & Acupuncture, Naturopathy, Thai Yoga Massage, Pranic Healing and Chakra Balancing. 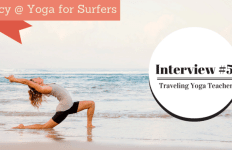 They’ve partnered with Bali Spirit to bring you the latest yoga fashions, jewelry, mats and props. Surprise! I was involved in a motorbike accident while crossing the street, near The Yoga Barn! (So be careful, traffic gets crazy during high season). On a positive note, this resulted in getting the chance to experience the Holistic Healing aspect of The Yoga Barn, and I received two acupuncture treatments since I was unable to practice yoga after the accident. I was delighted to try acupuncture for the first time here. My experience was unbelievably positive and I can’t wait to try it again. We were delighted to see that The Yoga Barn gives back! They support a number of local charities and organizations and area always involved in a new project! Most recently, they are heading to Palestine to share a number of art forms including yoga, Thai massage, music and art. It’s heart warming to see a successful 8 year old business involved in philanthropy. 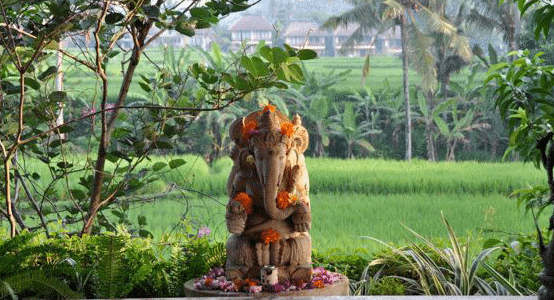 Anyone coming to Ubud, Bali to practice yoga. 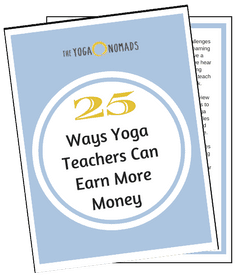 They truly have something for everyone, and all levels of practitioners. Great for a one time drop in, but best experienced when taking multiple classes and trying their various offerings. 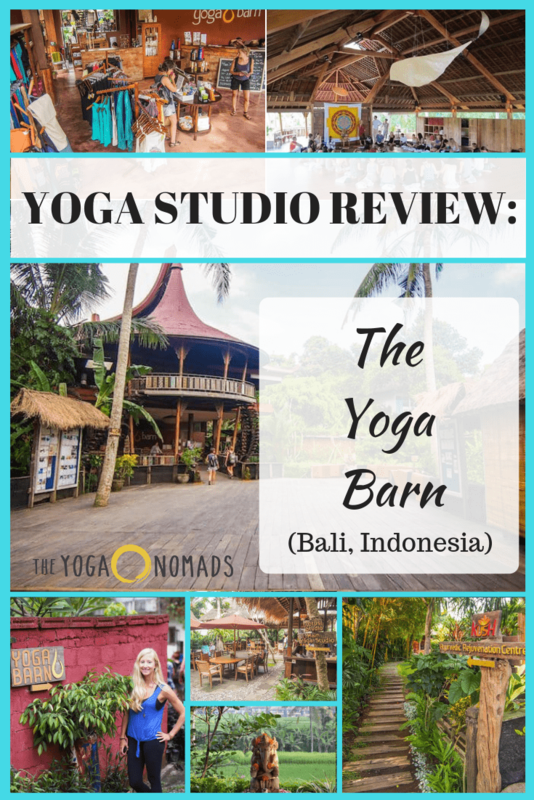 If you want to “practice yoga in bali” this is your place. We adore The Yoga Barn. The classes seemed accessible to all and reminded us of the classes back home in the states. Since the schedule is so comprehensive, there is always a class waiting for you. After spending a month in Ubud we still had several class types that we never got around to (Ecstatic dance especially). 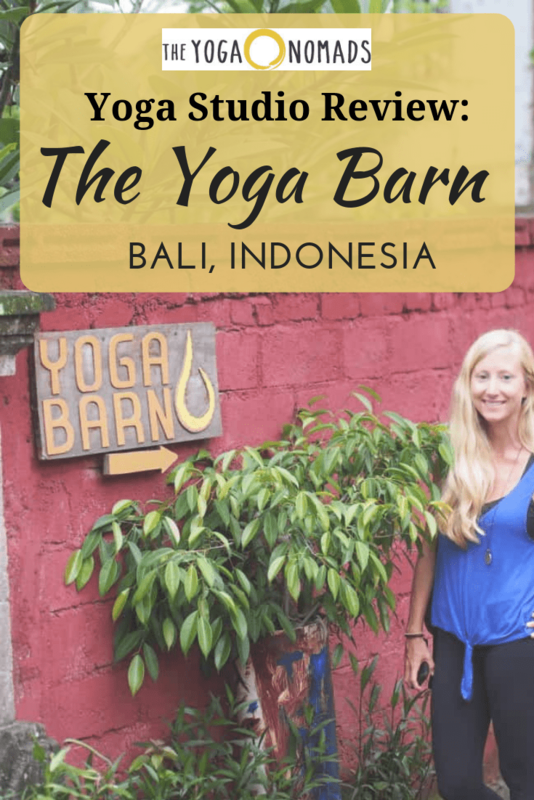 Don’t think twice, if you’re in Bali you cannot miss the Yoga Barn. Thanks for the honest comment, Mandy. That’s too bad you weren’t able to have a positive experience there after the retreat you went on.